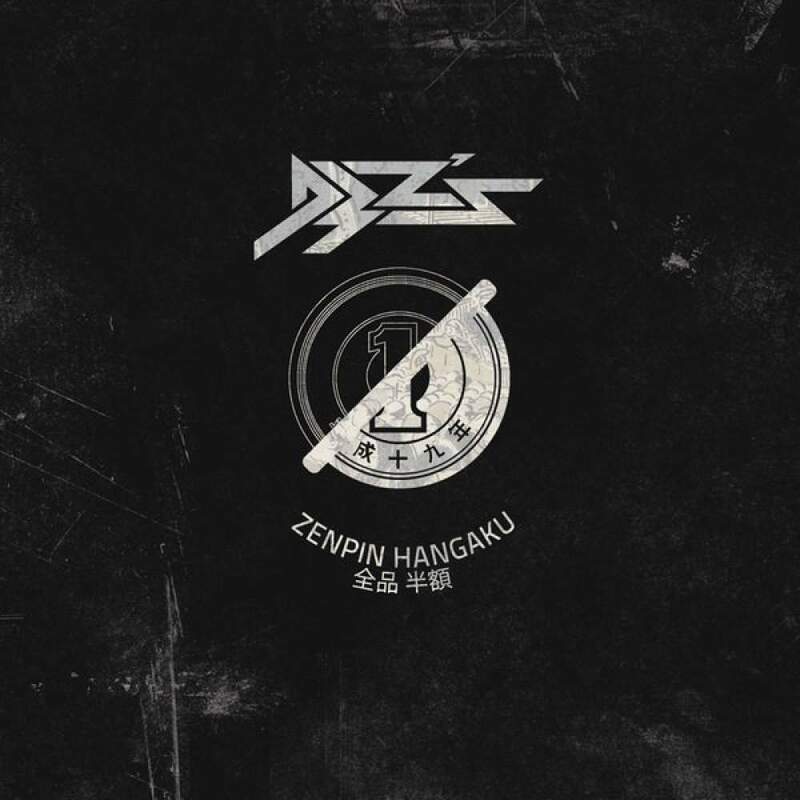 Today the D3Zs make their blocSonic album debut with the funky fresh new album Zenpin Hangaku, which translates to ‘everything half price’. 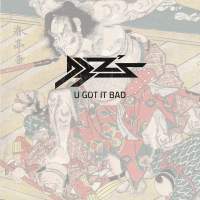 If somehow you missed the previous D3Zs releases, they’re an international hip-hop crew consisting of members from Japan and Canada. For those of you who fondly recall the golden era of hip-hop when DJs were a prominent element of hip-hop music… the D3Zs music will be a breath of fresh air! 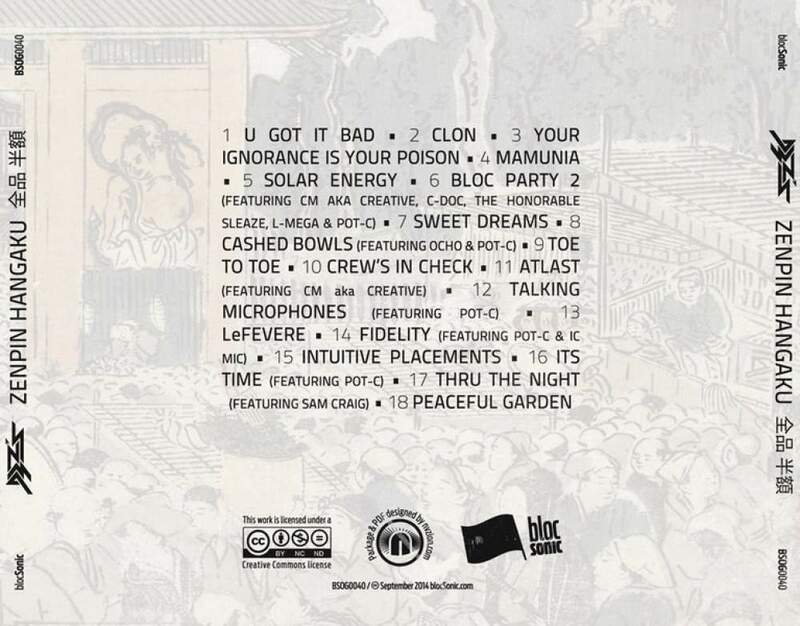 The whole album is laced through and through with the turntable wizardy of DJ/EMCEE cheese. 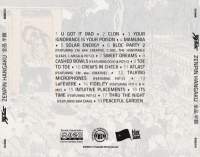 Combine that fact with a talented group of EMCEEs and producers and you’re left with a must hear album for anyone who wants to listen to boom bap that harkens back to that era while also remains rooted in the modern era. 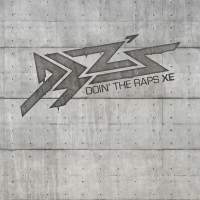 Even if you’re not that familiar with hip-hop, consider this album a lesson in what hip-hop can be, as opposed to what the mainstream music industry would have you believe is “hip-hop”. 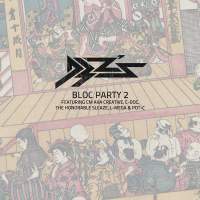 For those of you who are familiar with the music we’ve recently dropped… the Bloc Party continues with the 2nd part which finds the D3Zs teaming up with L-Mega and fellow blocSonic EMCEEs CM aka Creative, C-Doc, The Honorable Sleaze & Pot-C! 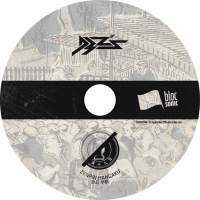 Thanks to the D3Zs and everyone else involved in making this such a great album!